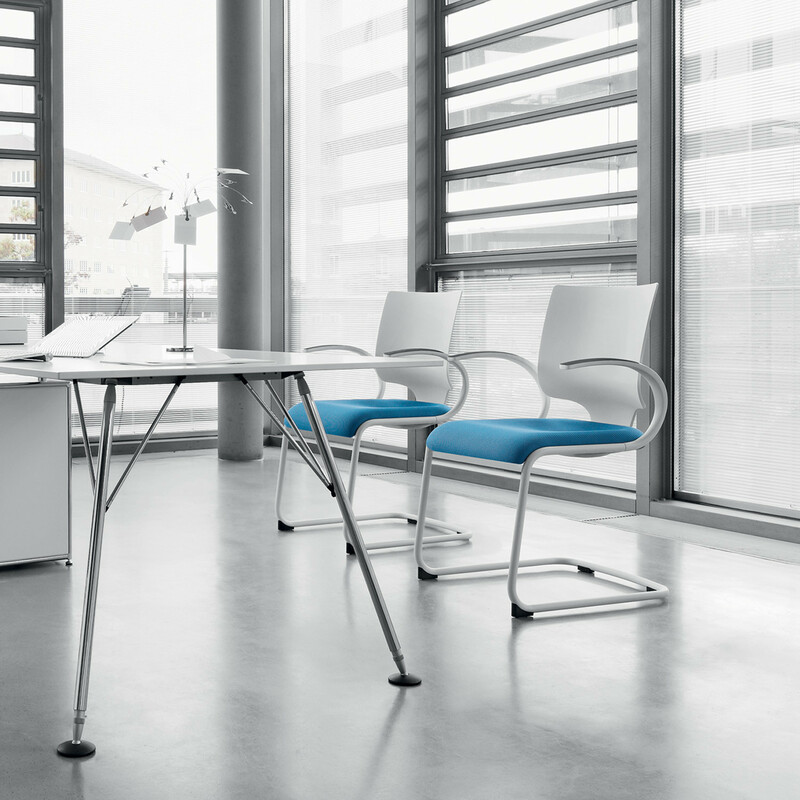 In Touch Collection has been awarded with the ‘Red Dot Design Award’ and the ‘iF Product Design Award’ for being a perfect synthesis of ergonomics and design. 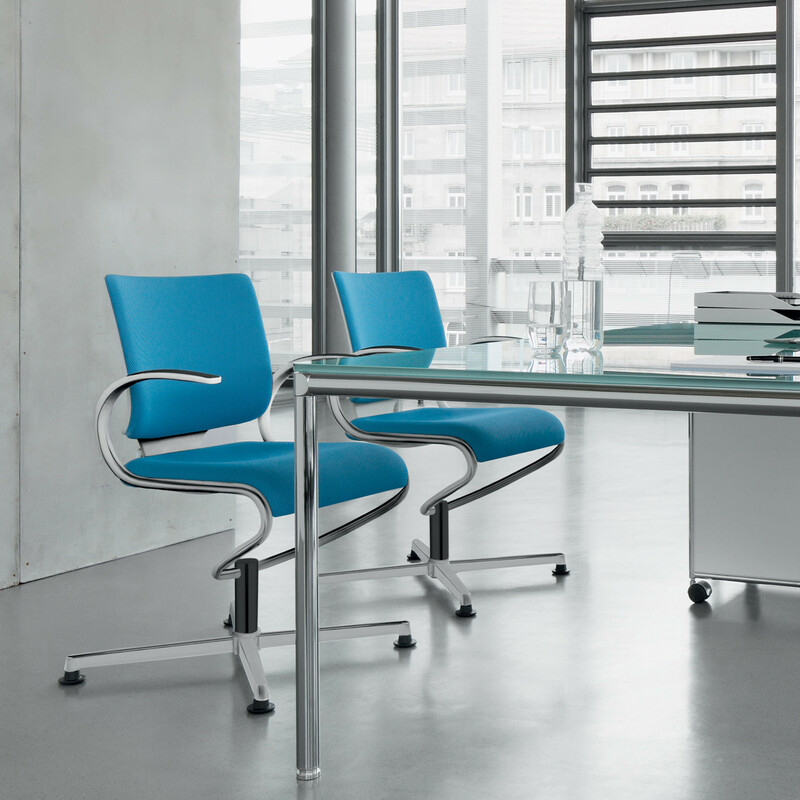 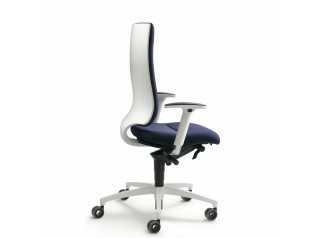 In Touch Visitor Chair keeps a similar design to the office swivel chair from the same range, clear and distinctive. 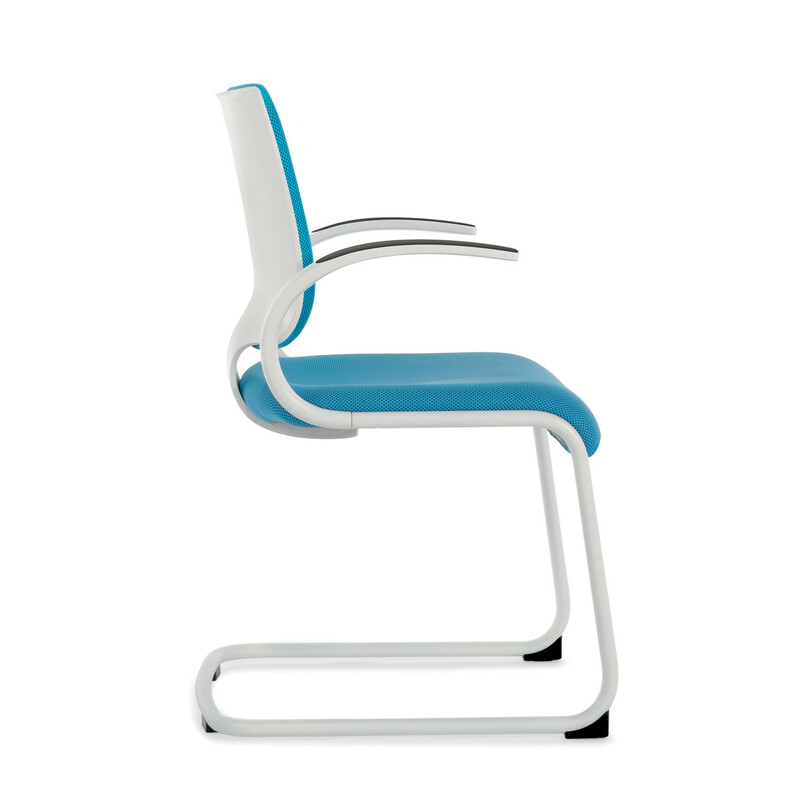 In Touch Visitors’ Chairs comprise two models which are differentiated from each other by the base: cantilever (available with or without armrests) or conference swivel. 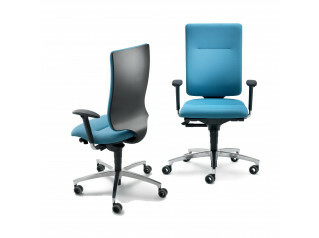 Both, In Touch Cantilever Chair and In Touch Conference Swivel Chair, feature a medium-high plastic backrest with upholstered pad and upholstered seat. 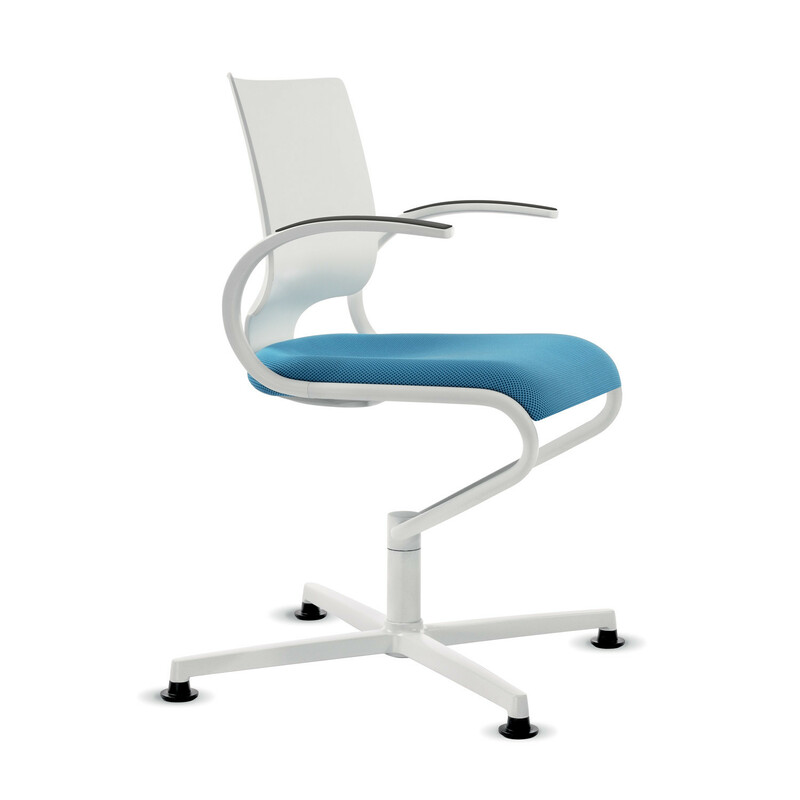 In Touch Visitors’ Chairs will ensure that your guests have a comfortable sitting either in reception/waiting areas or in conference/meeting rooms. 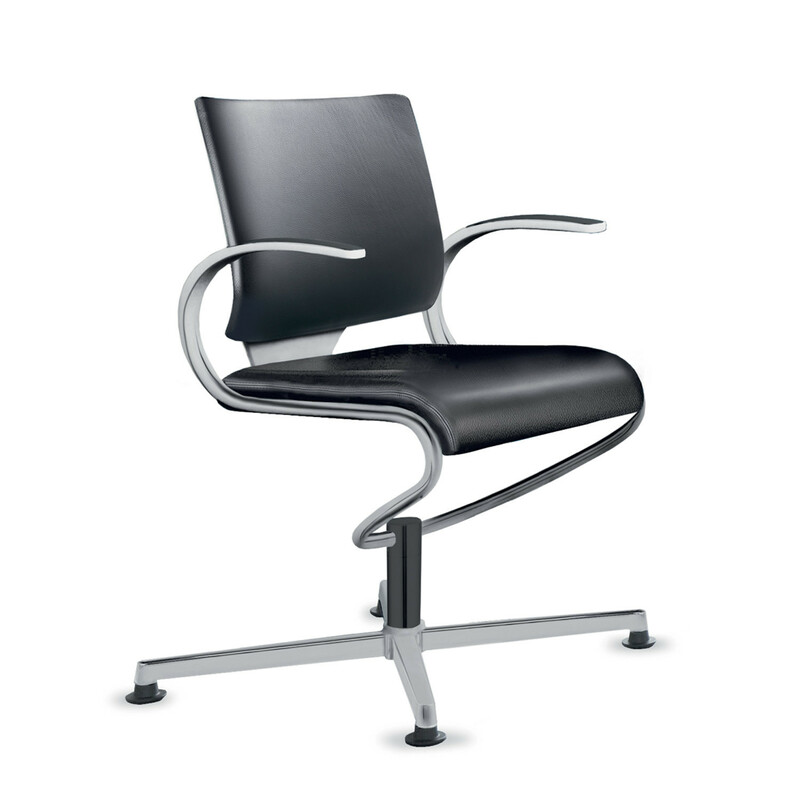 In Touch Collection also comprises the following chair models: In Touch Black Office Chairs, In Touch White Office Chairs. 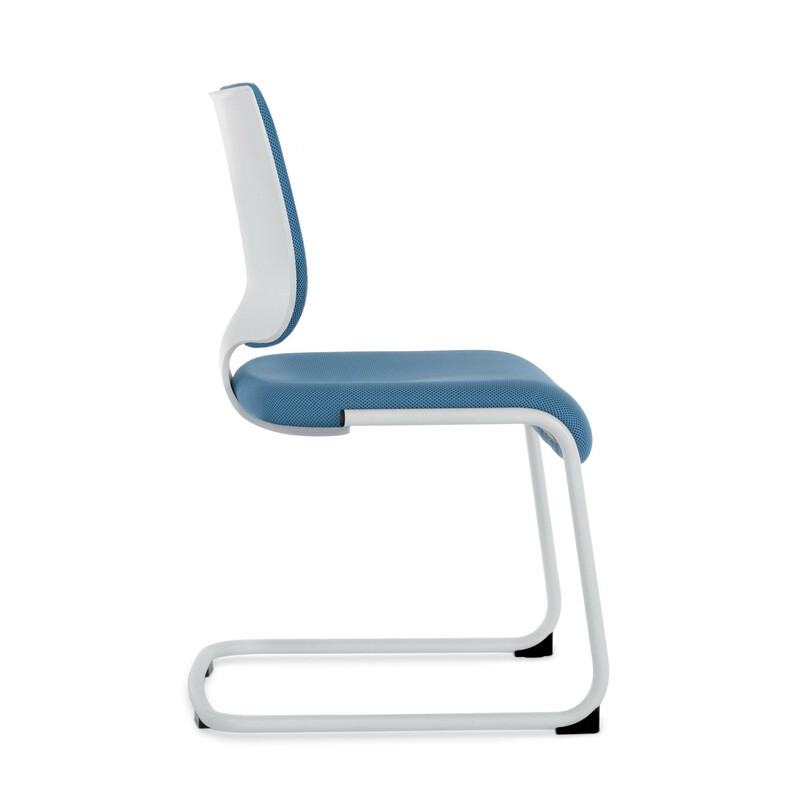 You are requesting a price for the "In Touch Visitors Chairs"
To create a new project and add "In Touch Visitors Chairs" to it please click the button below. 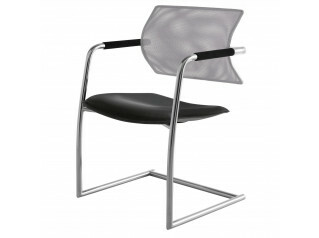 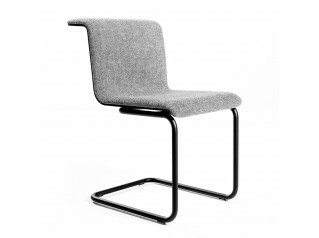 To add "In Touch Visitors Chairs" to an existing project please select below.